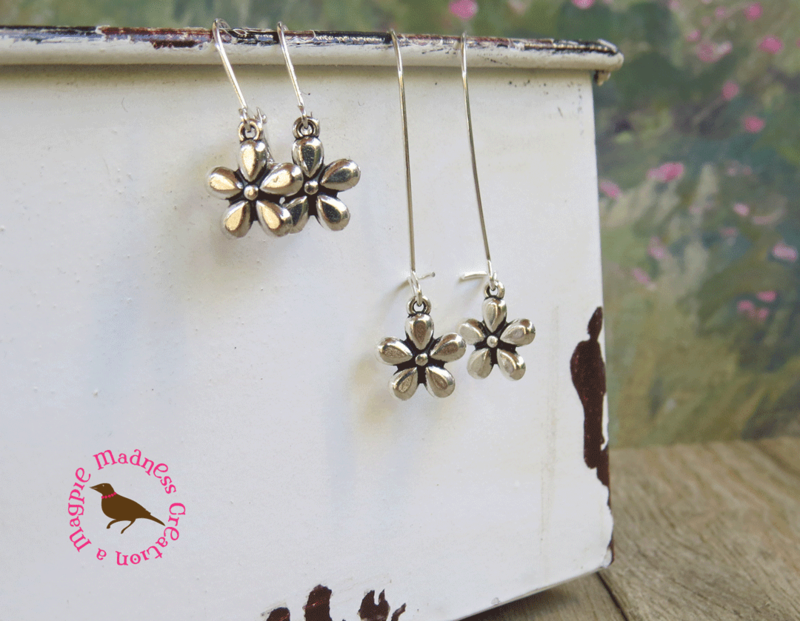 So petite and cute, these antiqued silver well forged double sided daisies make the cutest pair of earrings! 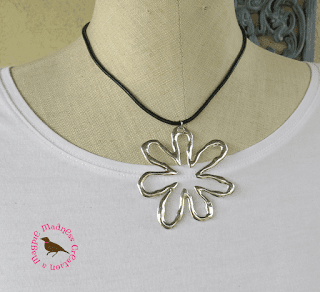 I simply hung on both leverback and kidney style wires as shown here (choose from several styles at checkout). 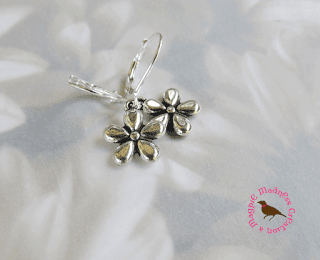 Earwires are antiqued silver plated brass. 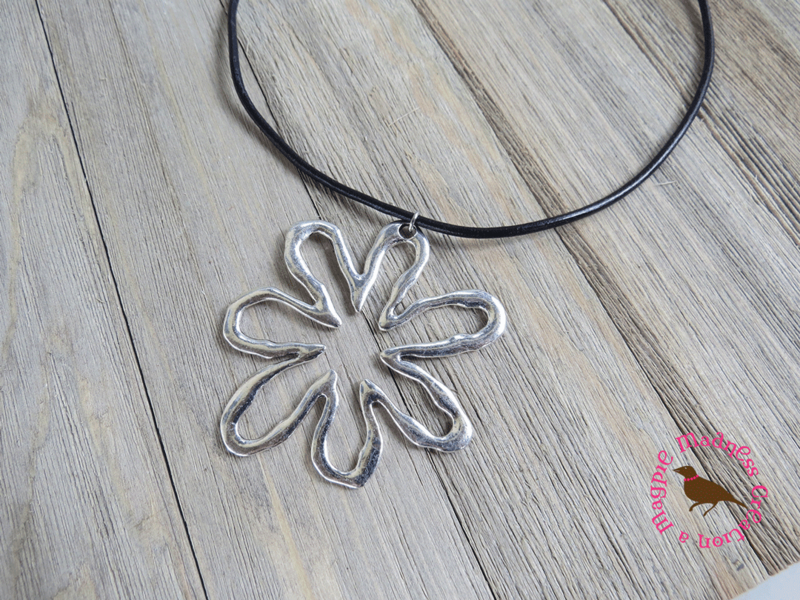 I also created this really hip leather choker (you choose your preferred length) and an oversized silver flower pendant. Fun. See earrings here and necklace here. I've already sold several of each. favorite.